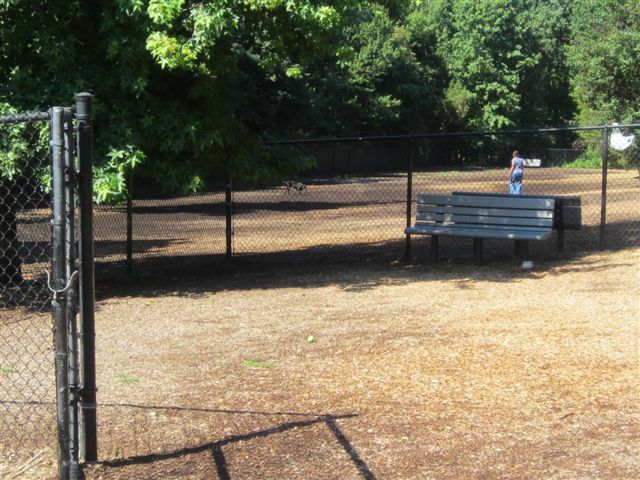 Daily, 8 a.m. to Dusk. 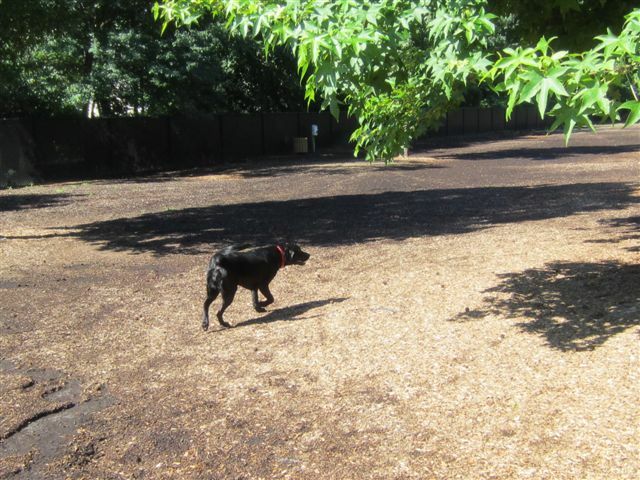 Dog Park is a 1-acre park with parking and two fenced-in areas where dogs are permitted to run off-leash. 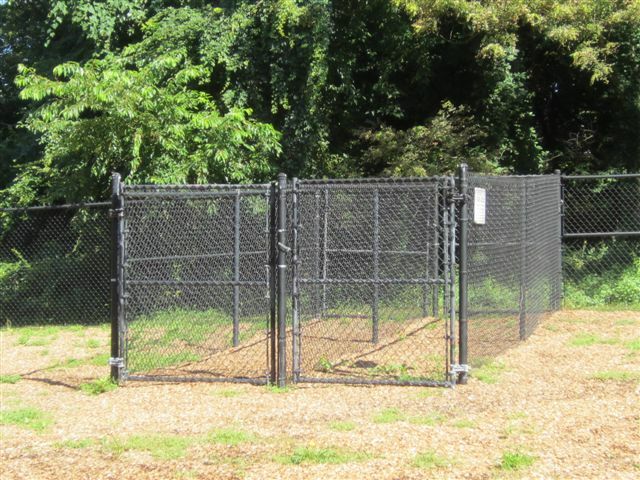 The park is monitored by both the City's Animal Control Officers as well as City Park Rangers. 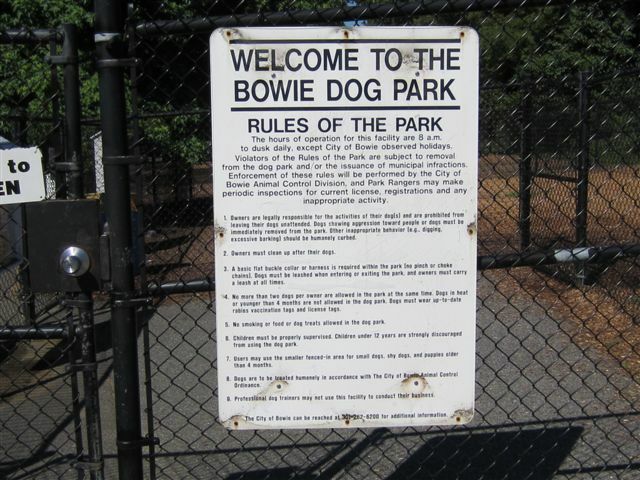 Please Note: All dogs entering the Dog Park that reside within the City of Bowie are required to wear a current rabies tag and Prince George’s County pet license while in the park. 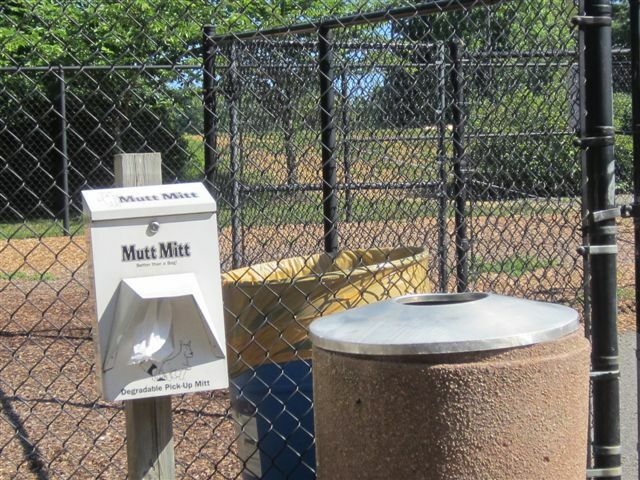 If you are just visiting the City of Bowie and wish to use the Dog Park, your dog must have a current rabies tag and should have a pet license from whatever city or town you are from. 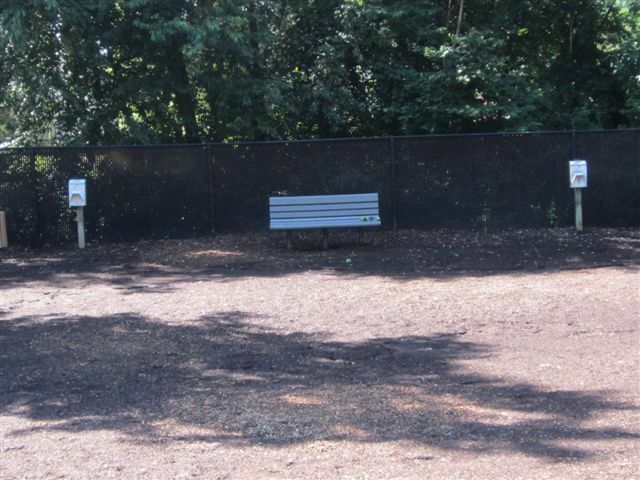 Violators of park rules will be asked to leave.